1st ed. Black cloth. 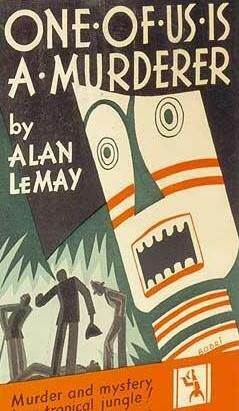 An early Crime Club mystery set in the South American jungle by the author who wrote "The Searchers". Great jacket art by Vladimir Bobritsky. Fine in fine price-clipped dust jacket, small expert paper restoration at top edge. An attractive copy.